I know a lot of my readers are chocoholics like myself, so I wanted to offer you an opportunity to win something sweet and delicious! Panettone is a type of sweet bread loaf originally from Milan (in Milanese it is called panaton) usually prepared and enjoyed for Christmas and New Year in Italy, Malta, Brazil and Switzerland, and one of the symbols of the city of Milan. Usually you see a Panettone with fruits and nuts, but this one is filled with delicious Hershey's chocolate chips! Don't you just want a slice right now? I can guarantee that you will absolutely love this sweet bread. 1. 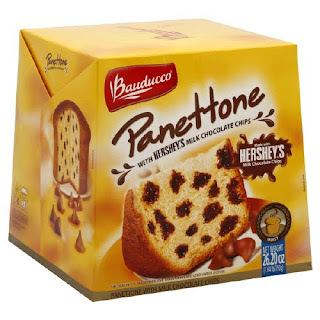 I will be picking TWO (2) winners who will win a 17.5 oz Hershey's Panettone from Bauducco! Winner will be chosen on January 25, 2011 at 10 pm and then will be emailed. I would love to win this to compare it to the panettone I tried in Italy! I would love to win this treat since I have not tried it yet and it sounds good! I have never tried this before! Looks yummy! Great reason to try it! I love panettone and would love to try the chocolate variety. I love chocolate ...one of my major vices...and I love a good Italian bread. I have a confirmed email subscription. I would like to win this because I have never tried Panettone. I have seen many variations of it in gourmet food catalogs, and it looks delicious. I'd love to win this because I love chocolate and my birthday is the 18th of this month! I tried a (plain) panettone for the first time last month and it was really good, so a chocolate one, yes! I love Italian Desserts and have a sweet tooth! I would love to win---I live for chocolate! I remember eating Panettone for Easter, but I would have to pick some of the currants out(not a big raisin or currant fan--a few are fine but the Panettone was just filled with too many) much better idea to use chocolate!! hmmmm..why wouldn't I love to win this!..I ran away from home 3 years ago and let the boys stay with their papa..I went to Italy.This would bring back such glorious memories! I am and have been an email subscriber of yours. I would like to win because I have never tried this before. Plus I have a recipe to make baked french toast with this bread and I would like to try it! I've tried the fruit/nut kind of Panettone before and would love to compare it to the chocolate chip variety! I would love to win, because I've never tried chocolate panettone. I love to win because I love chocolate and would to try this!! I'd love to try this. I am not a nut eater, but chocolate (Hershey's is great) is my favorite. This would a great chance to try this delcious looking product. Looks Yummy, I would love to try. fighting cancer - had surgery, treatment and isolation - just out in time for Christmas to hug my family and my taste buds finally came back a few weeks ago! This cancer fighting chocoholic mama is so happy to taste again! It sounds wonderful and that is why I want to win it! I would love to win this because I ate it once in Brazil and have never forgotten how good it was. I would love to be able to enjoy it again. I absolutely love panetone. I have never had it with chocolate in it though and would like to give it a try. I love their panettone. I make french toast with their other kind. I haven't tried it with the hersheys. I bet it would be so good. I'd like to try it with the chocolate chips! This looks delicious. And we would love to try it as a dessert. I love chocolate and I am Italian and this is a favorite treat of mine! I would love to win this because it makes thebest french toast and it would be a special treat for the children. Why would I like to win? Chocolate, enough said. I would love to win this because I've never had panettone before! would like to win this sweet treat because I love sweats. I always used to have a panettone during the December holidays but since I moved to a rural area, I haven't found them in the stores. I'd love to try the chocolate chip version! Thanks for the chance. panetone is one of my favorite treats...I only get to indulge during the holidays. I'd like to win because I've never tried Panettone before and it looks so good! I selfishly want to win it for me!! I would like to win because I love chocolate more than any other food. well I have been counting calories and exercising for the new year and I would love to treat myself with this. I want to win because this is a chocolate treat I've never tried. I've never eaten panettone but it looks delicious. I would like to win because I love all things chocolate. I would like to win this because it sounds good and I like chocolate. I would love to win this because I have never tried it before and it looks so yummy! I'd love to try this because I've seen Panettone in the stores around the holidays, but have never tried it. And I love that this one has chocolate! 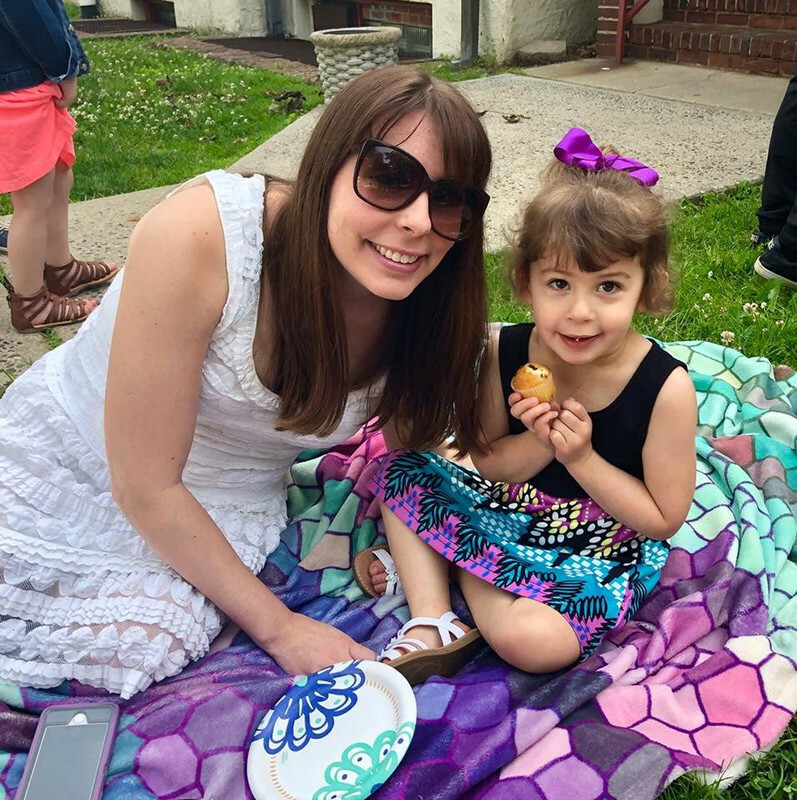 I'd love to win to have as a dessert with my family! I would like to win this because I have never tried it before and I love chocolate. Panettone also happens to be a favourite of ours! I am truly a chocoholic! :) So I'd love to try this. Because I've never tried this product and this would be a good introduction. I would like to win so I could just try it. This looks absolutely delicious. Would love to try this with my family! because I have NEVER heard of it before..great review , sounds delish. love to try new foods! I would like to try it because I like sweet breads, have never heard of this one before, and am a chocoholic! I want to win because this looks delicious and I love chocolate and I have never tried panettone. I would love to win this because my family likes snacks and desserts of all kinds and we have never tried this. I would like to win because I've never even heard of it before. I'd like to win because it sounds yummy! Sounds delicious, I'd love to try it, thanks! I would love to try it because I am a chocoholic and always trying to find new things with chocolate.